Now you can set your iPhone, iPad and iPod with live wallpaper up on your screen. Who wouldn’t like to see their iPhone/iPad/iPod screen come to life? 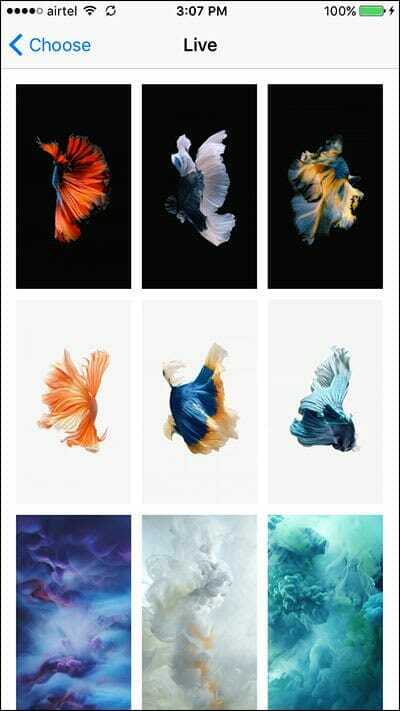 Following simple steps given below, you can easily set up and use the live wallpapers on your iPhone, iPad and iPod. This live wallpaper feature has got quite a huge positive response from the users and they’ve actually liked it a lot. 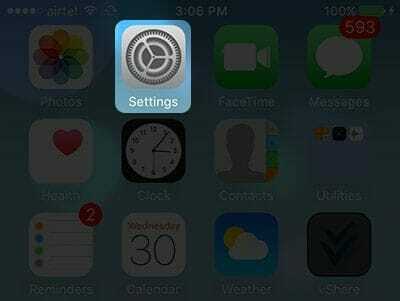 Moreover you can also set your personal as well as default live wallpapers associated with your iPhone, iPad and iPod. 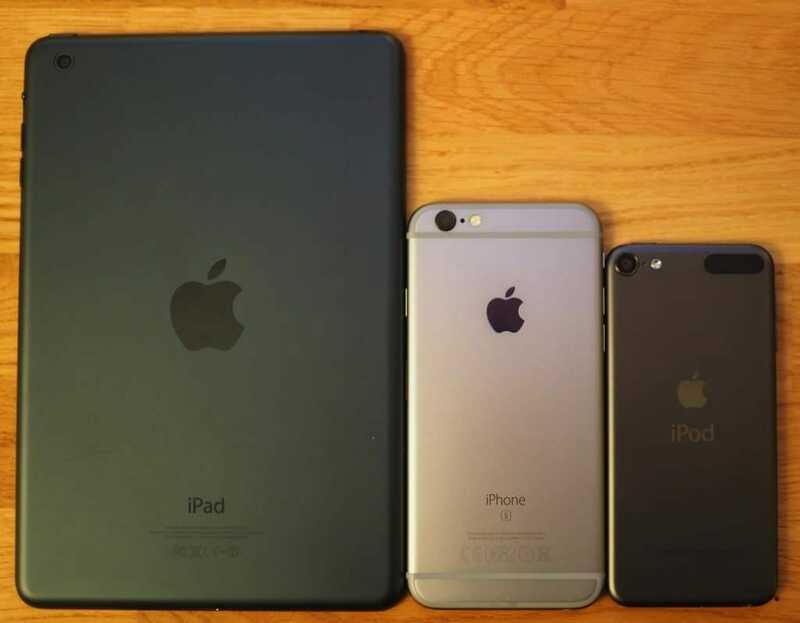 Apple has recently launched it’s Apple products such as iPhone, iPad and iPod that has recently created a great hype in the 2017 flagship smartphones. With more improved updates such as introduction of iOS 11 with 12MP as well as A11 Bionic chip with 64/256GB internal memory making it perfect for iPhone 8. Moreover with iPad Pro, they have introduced A10X Fusion chip along with 12MP camera supporting 4K video @30FPS and supports iOS 11 operating system. That’s not it, Apple also introduced iPod Touch which has been set up with 32GB internal memory along with A8 chip as well as 8MP camera that will record up to 1080p HD video recording @30FPS. With many internal built-in application, iPod Touch supports iOS 10 for its operating system. Live wallpaper brings about life to your halt screen with different live wallpapers just the way you like it the most. 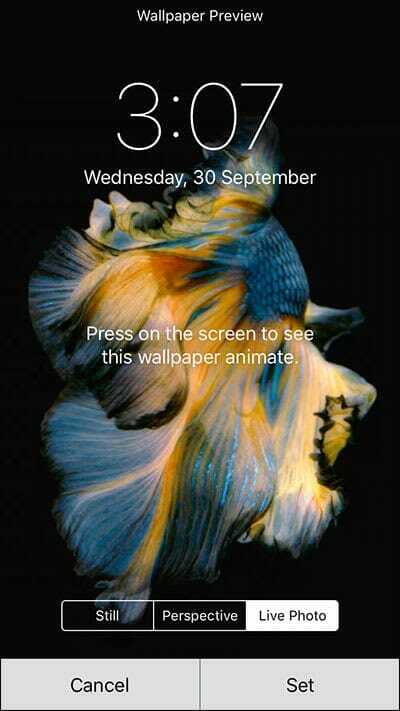 Live wallpaper can be set easily just by following the below steps. Just follow the steps and you can avail this feature. 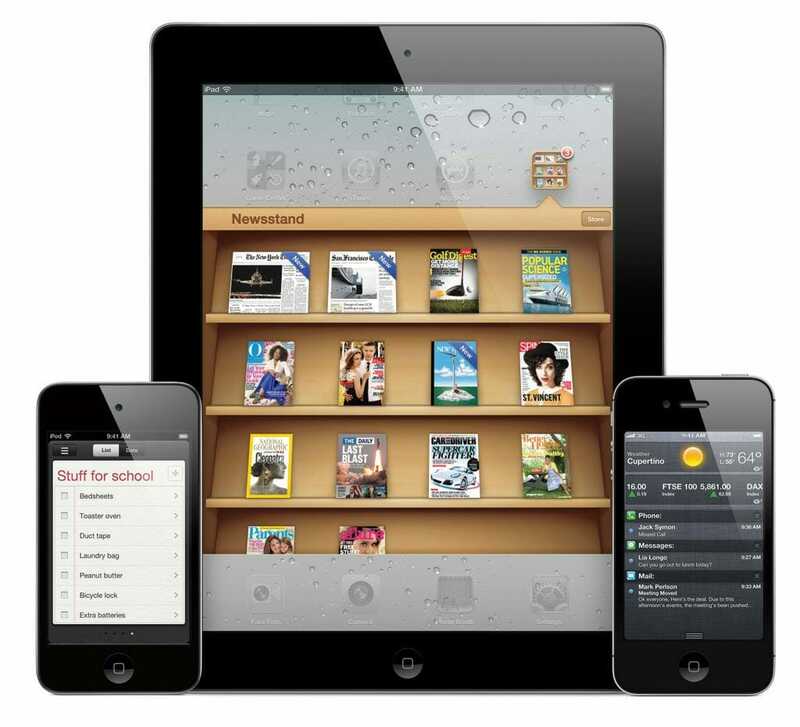 Launch the settings on your respected iPhone, iPad or iPod. Now in the settings, move towards wallpaper and tap on it. 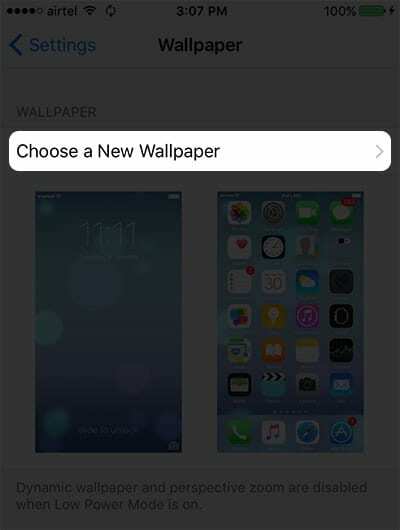 Now tap on choose a new wallpaper in Wallpaper option. Now the tree categories will appear adjacent to Choose a new wallpaper, Dynamic, Still and Live; Tap on the live option. After selecting Live, select the live wallpaper you want to apply on to your screen. 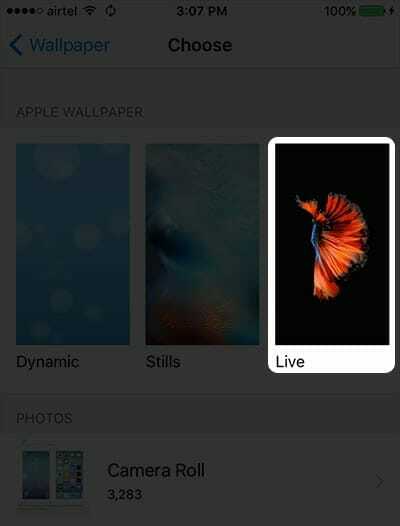 After selecting the desired live wallpaper, now you have to set that wallpaper. 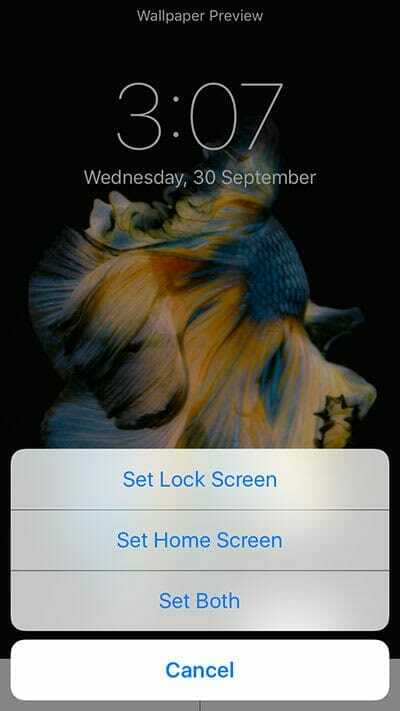 After setting up the live wallpaper, three options will rise up with the notification of either setting the live wallpaper as a lock screen or a homescreen or both. Tap on the option you will like to avail and your live wallpaper will be set accordingly. 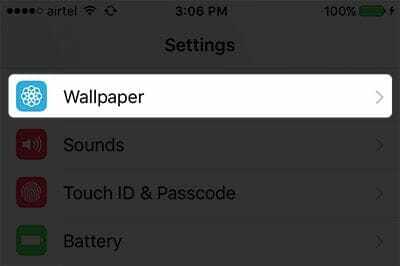 Following the above steps, you can easily set up your iPhone, iPad and iPod screen with live wallpapers. 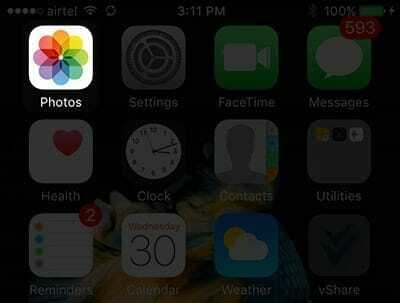 Open the menu and open photos application on your desired device. Find a live photo you have captured or saved on your device and press the share button in the bottom of your screen following the arrow. Still photos will not work as live wallpapers. Upon tapping, two screens will appear at the bottom of your screen, go to bottom most corner and tap on “use as a wallpaper”. Now at the top of screen will appear move and scale and three options will appear featuring Still, Perspective and Live Photo. 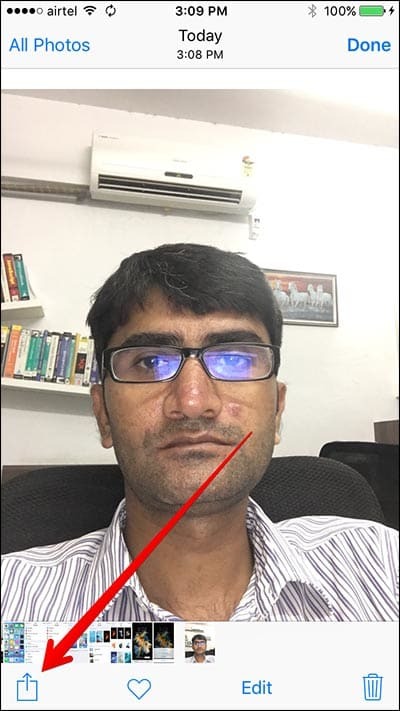 Tap on the live photo and adjust your live photo accordingly. After adjusting tap on the Set button. 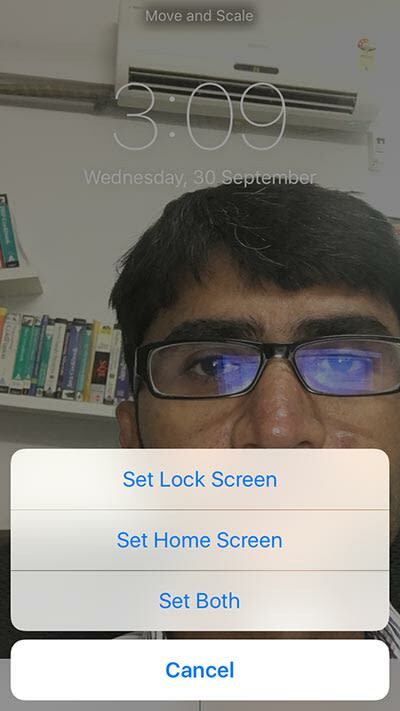 Same as above method, three options will appear i.e Set as lock screen, Set as home screen and Set Both. 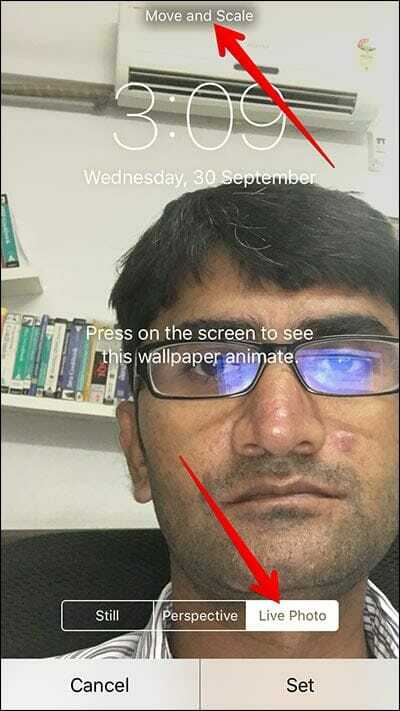 You will have to select any one option according to your likeness and the live image will be set as your live wallpaper on your iPhone, iPad and iPod. 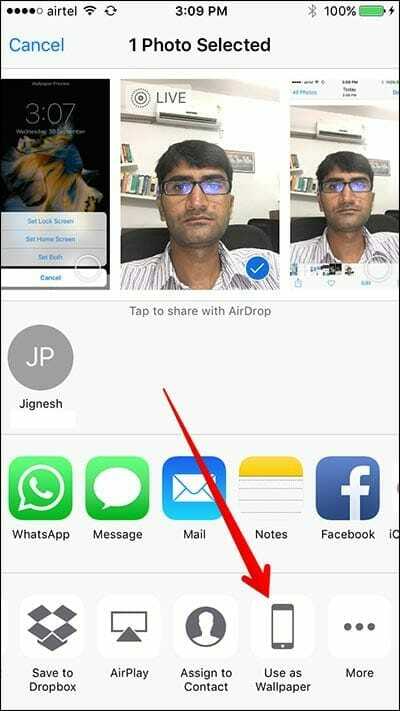 So by following the above two methods according your likeness, you can set your screen with live wallpapers either by live internal images or by the live pictures you have captured or downloaded. Your live photo will appear on the screen you have selected.